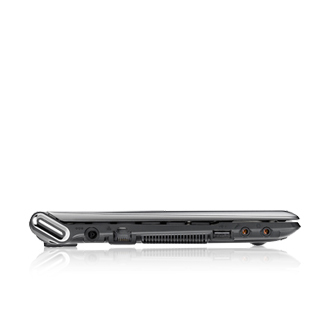 Small, well-designed and comfortable to use, the N350 could have been a great little netbook. 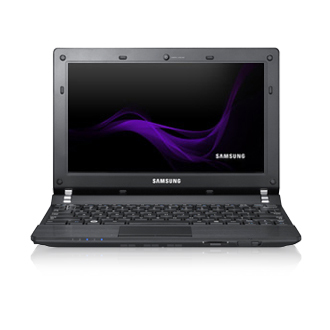 However, the relatively poor battery life and minimal performance boost offered by the dual-core Atom make its high price somewhat unpalatable. 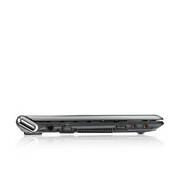 Small and relatively cheap, netbook computers are great for tasks such as web browsing and word processing. The Samsung N350 is impressively compact, but its battery life is lacklustre and the benefits offered by the dual-core processor are minimal. 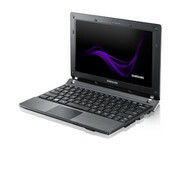 It's also more expensive than most 10in netbooks, with cheaper models such as Acer's D260 offering far longer battery life. There no denying the N350 is a well-crafted netbook. It's small, light and great to type on. However, the high price and disappointing battery life hamper its overall appeal. The dual-core Atom chip is one of the main reasons for the high price, but the fact is you really don't get much of a performance boost from it. 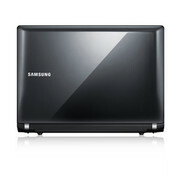 Ultimately, Samsung's N230 is a better offering. It has the same great design, twice the battery power and the performance of its single-core processor isn't far off that of the dual-core model on this N350. 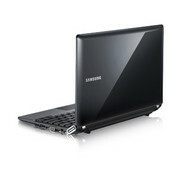 We review Samsung's latest dual-core netbook to see if it's worth buying. 54.8%: Una evaluación tan mala es rara. Difícilmente existen portátiles, que sean evaluadas peor.